Posted on 12/18/201476er's center Furkan Aldemir suffering from "sore heels"
Long time ESPN host, Stuart Scott died this weekend from a battle against cancer. Known for his exciting dialogue and unconventional delivery as a host, Scott was a new and fresh face to ESPN when he arrived at ESPN and ESPN2. 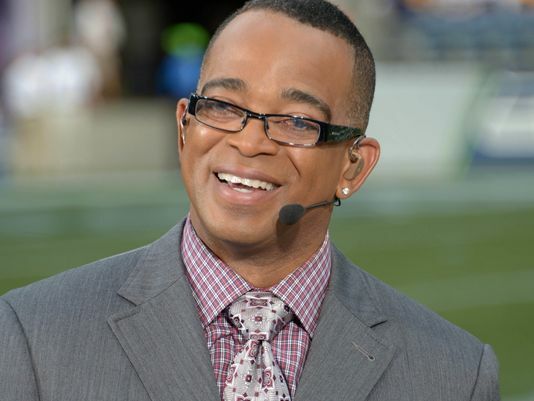 Diagnosed with cancer in 2007, Stuart Scott had on and off battles treating his condition. Stuart Scott was a familiar face that many people recognized even if they didn’t frequent the ESPN network. At the age of 49, Scott left behind a wife and two daughters. It is a sad day in news and sports casting.